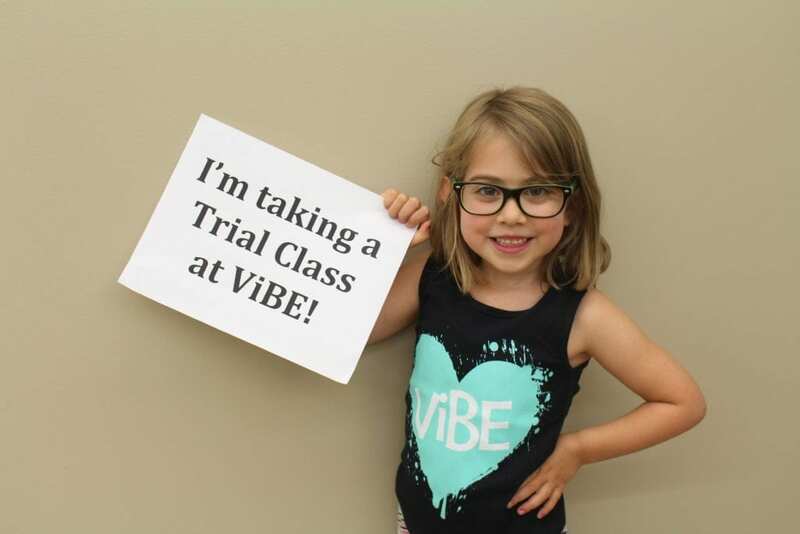 We highly recommend for dancers to take advantage of our Trial Classes at ViBE. They are an excellent option for dancers who are new to dance, who are unsure of which class would suit them best, or for dancers who want to find out what ViBE is about before committing to the entire dance season. Available in September and January, dancers are welcome to participate in a Trial Class before enrolling. Trial Classes are only available in classes which are not full. A fee of $25 applies for every Trial Class. The trial class fees will be applied to the dance season tuition once registration is complete. Email at [email protected] or call 905-763-8423 to book a Trial Class.